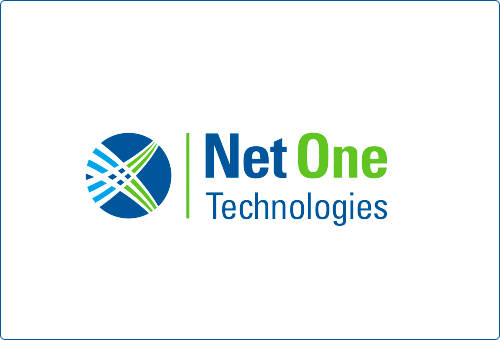 NetOne Technologies, a top 100 managed service provider in the nation, works with businesses in a wide range of industries throughout the state of Florida, providing technical solutions to help business achieve their objectives. Do you want to enhance productivity and mobility for your staff members? For businesses looking to stay ahead of the competition, the cloud is a fantastic tool. that’s cost efficient and easy to predict, month after month. Ensuring you’re able to quickly restore operations in the event of a disaster. co-workers, and extended business circle? Give us a call or request additional information (561) 432-7823. Every business relies on information technology as an integral part of their day-to-day operations. When information technology doesn’t work properly, you’re unable to communicate with those you serve, complete tasks within timelines, and access important information you need to get work done. Our strategic IT consulting means you have a trusted team of experts to help you make sense of the confusing world of information technology. We’ll help you: – Assess your entire infrastructure to determine what’s working, what’s not working, and what needs to be improved. -Make choices regarding the latest innovative technologies, such as the cloud or virtualization. -Budget accurately as we help you create a technology roadmap that outlines purchases, upgrades, and other expenses. -Find ways to accelerate value creation through the best possible solutions for your unique goals and objectives. 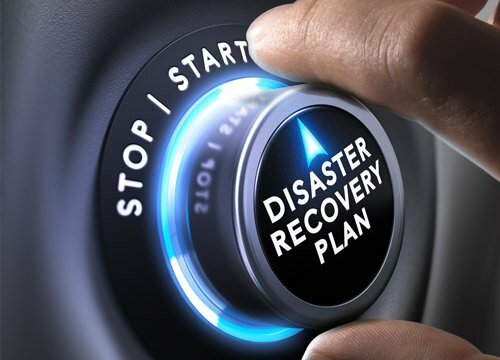 If a disaster occurred tomorrow, whether it’s a natural disaster, human error, or malicious activity that leads to significant data loss/system outage, would you be able to recover? Or would you be left unable to work for a few hours, or worse, days? You must be prepared with a business continuity plan that ensures you’re able to restore operations despite disaster. Have questions about how managed IT services can help to better organize and prioritize business goals? Interested in a quote for the managed IT solution you require? Provide your information to have us give you a call! 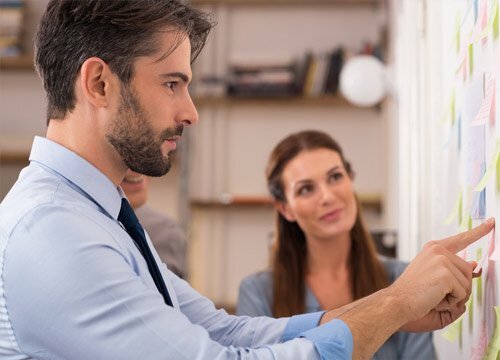 NetOne works with businesses that understand the need for technology and how the right solutions can help them gain a competitive advantage over other businesses in the marketplace. Our Worry Free support allows us to establish partnerships with our clients in an effort to help them achieve growth and success. What makes us different? That’s simple: When you partner with our team of professionals, you’ll quickly discover how hardworking, responsive, and caring we are. YOUR GOALS are OUR GOALS! We want to make you successful and we’ll work hard to get you there. Contact NetOne Technologies at (561) 432-7823 or email us at sales@netonetech.com to discover what we can do for you. We’re the preferred IT services company in South Florida and we look forward to working alongside you.